The Pixels are coming (and a whole lot more). 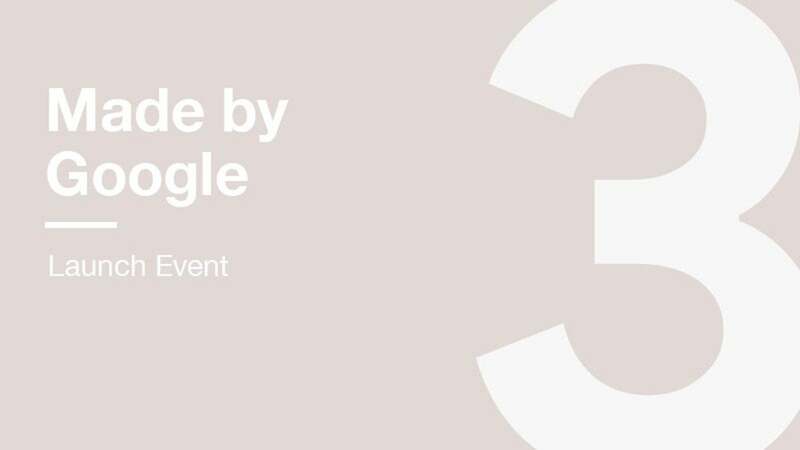 The star of the show Tuesday will be the Pixel 3 and Pixel 3XL. With all the leaks, there's little left that we don’t know about them. You can check out the details in our rumor roundup, but in a nutshell, the two phones will once again be separated by screen size, with the smaller one likely getting a 5.5-inch display and the larger one possibly getting a 6.7-inch one (when accounting for the space around the notch). 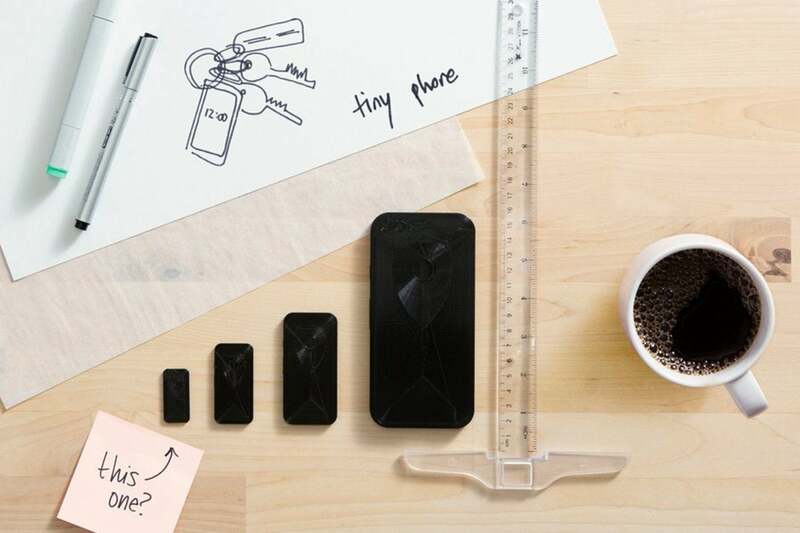 The two phones should be similar to their predecessors in total size due to slimmed-down bezels, less space above and below the screen, and a giant notch on the XL model. 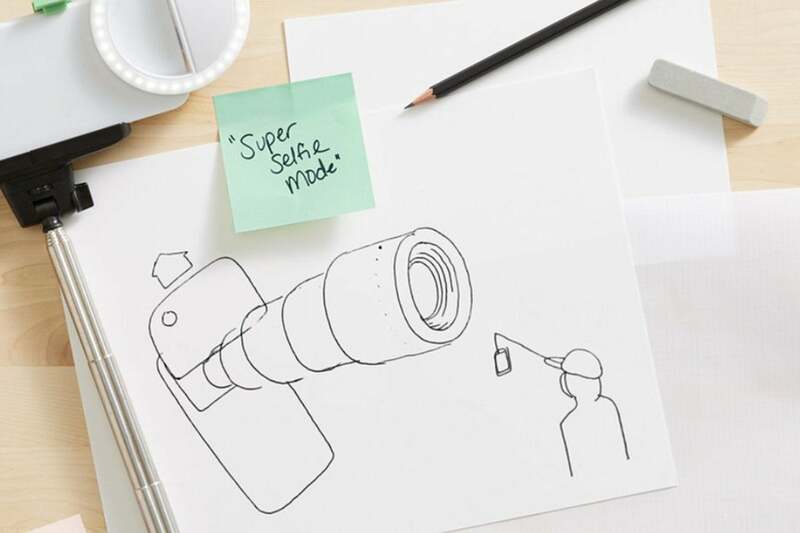 Google is teasing something exciting about the selfie camera. As always, they’ll also have great specs and a great camera, and if you’re hoping for a dual camera, you’re in luck. Kind of. Leaks and renders have confirmed that Google will be sticking with a single lens for the main camera but going with a dual setup for the front lens as part of a new “Super Selfie Mode.” Even Google itself has started teasing the feature. Like last year’s Pixel, the Pixel 3 won’t have a headphone jack. The good news, maybe: Google is rumored to be bundling a pair of USB-C Pixel Buds in the box this year. Another thing the Pixel phones will be getting this year is wireless charging. To mark the occasion, Google will reportedly be releasing a new Pixel Stand charger. It is pretty much what the name implies: a wireless charger that props the Pixel up so you can see the screen. Our only question is: Will it come in different colors to match the new Pixels? Smart displays are all the rage, and Google is rumored to be getting in on the action with its own screen-centric Google Home Hub. A few pics of the new device have already leaked, and it kind of looks like a 7-inch screen screwed onto a Google Home. It’ll work just like Google’s other smart speakers except you’ll be able to see what Assistant is saying. Rumor has it that it'll cost $150, which is very reasonable for a smart speaker with a display. Here’s where things start to get interesting. It’s been three years since Google released the Android-based Pixel C tablet, but that clock’s about to be reset in a big way. According to persistent rumors and a few leaked renders, Google will be unveiling the Pixel Slate, a new Chrome OS-based tablet with Android 9 and Pixelbook Pen support, and a fingerprint sensor. 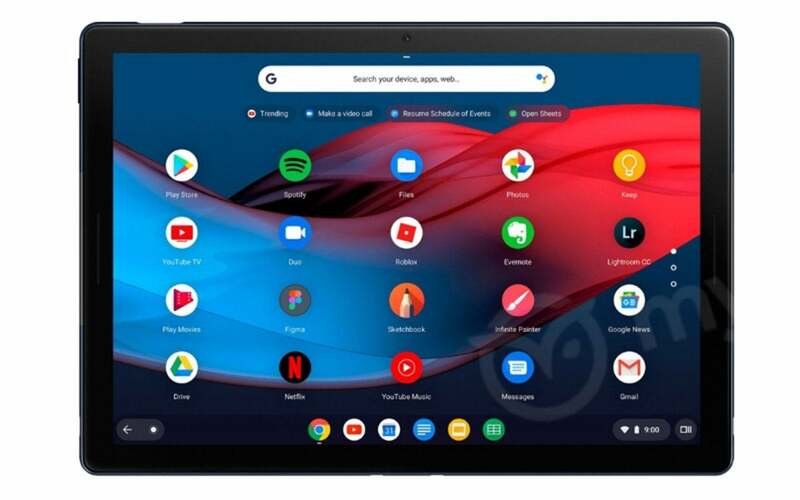 The Pixel Slate will reportedly run Chrome OS. Specs appear to be similar to the Pixelbook's, with Intel processors, lots of RAM and storage, and several models to choose from. There are even rumors that it will dual-boot in Windows 10. It reportedly won’t come with a keyboard, however, but at least one third-party one will be available for purchase. The first Pixel Buds didn’t exactly set the world on fire, so we’re definitely looking forward to a new model. We don’t know too much about what Google is planning for the updated model, but rumor has it that the cable connecting them will be gone, making them truly wireless like the AirPods. We were hoping to see a Pixel Watch but sadly that won’t be the case. Google already informed us that it won’t be coming this year. We’re hopeful that one is in the works for 2019 though, because manufacturers seem to be running out of ideas. Google is having some fun with all the conspiracy theories floating around the internet. In case you aren’t up-to-date with your conspiracy theories, a small cadre of believers have been floating the idea that Google leaked so much information about the Pixel 3 to hide the existence of a super-secret bezel-less model that will blow us all away. Yeah, that’s not happening. We thought a Pixelbook 2 was on the way and it still might be, but it’s looking more and more unlikely that it’s coming at this event, especially now that we’ve all but confirmed a tablet is coming. If the Pixelbook does get a refresh, it’ll be a minor one. Google has been working for years on a new OS that bridges the gap between Android and Chrome OS, but we’re not going to get a look at it anytime soon. The Pixel Slate and the Pixel 3 might share a name, but they’re worlds apart when it comes to functionality. And it’s going to stay that way for a long time. Back when Google launched the original Pixel, it came with a surprise on board: Android 7.1. There’s a chance that Google will release an exclusive version of Android 9 Pie for this year’s Pixel phones. At any rate, there will almost certainly be a new version of Pie built specifically for the new handsets. It’s sure to have fun features and interface tweaks built in—none of which we know anything about. We know that the Pixel will be available for order immediately after the Made by Google event (thanks to a leak by none other than Google Assistant), but we don’t know much about the particulars of the launch. Will the Pixel 3XL break the thousand-dollar barrier? Will Verizon still have exclusivity? And most importantly, will there be enough stock for everyone to get the model they want? All that and more will be revealed on Tuesday. This one’s more of a wish than a rumor, but it’s been a while since we heard anything about Google WiFi. Strong Wi-Fi is at the heart of everything Google does, and an update to its mesh system could be the thing that brings it all together. We’re thinking tri-band and 4x4 MU-MIMO support, 802.11ax future-proofing, and maybe even Assistant built in.